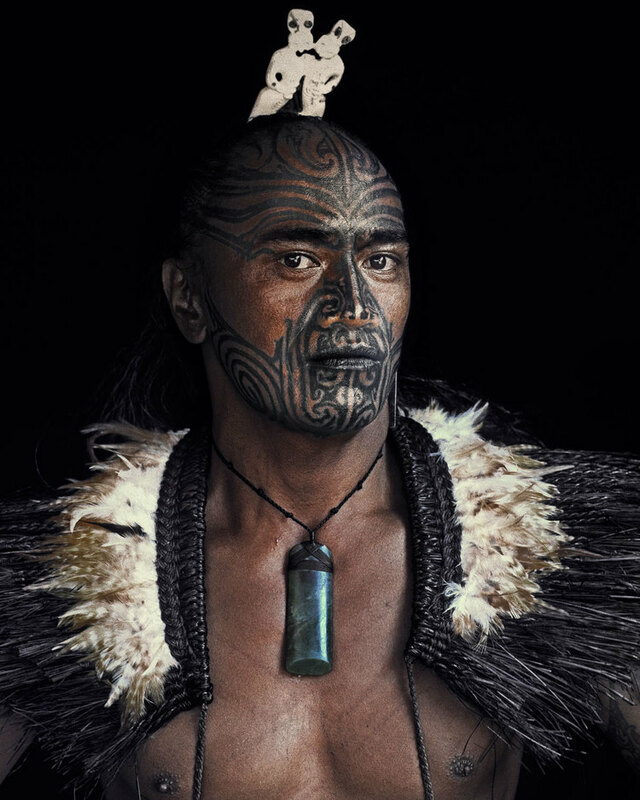 With only a matter of weeks left to enter our current photography competition we thought it might be interesting to share some inspiring work carried out by a photographer who touches on the theme of 'Identity' in his work. 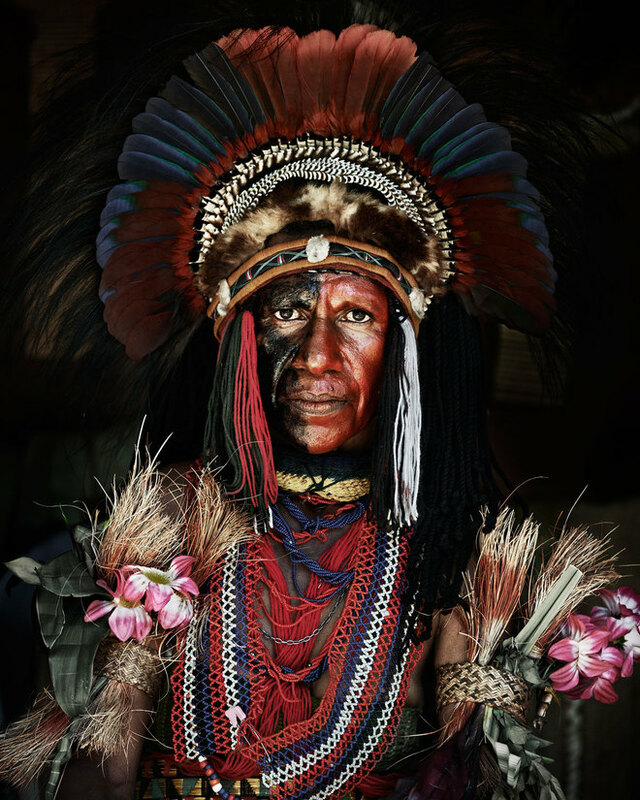 Jimmy Nelson is a photographer from Sevenoaks in Kent and he is the author of the thought provoking photography project Before They Pass Away. 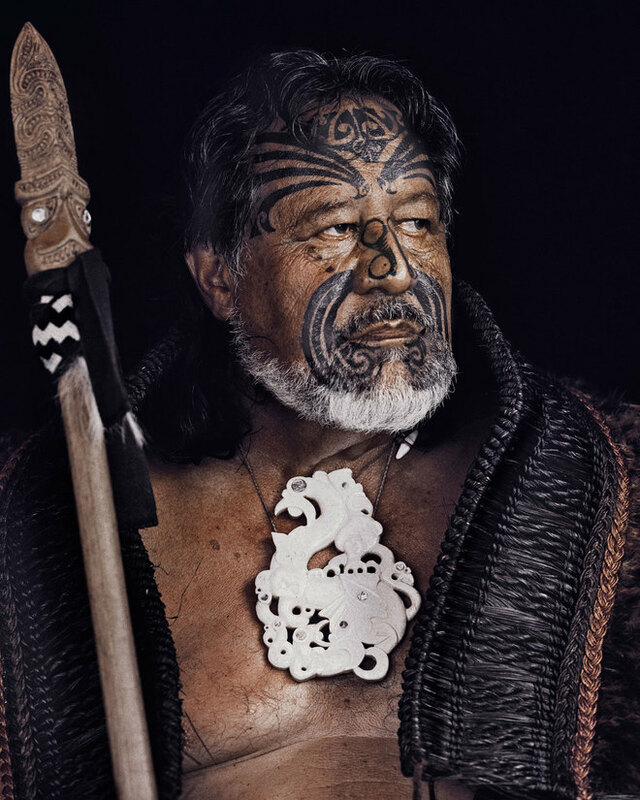 He has worked as a photographer since 1987 and during his career he has been commissioned to cover a variety of culturally newsworthy themes, ranging from the Russian involvement in Afghanistan and the ongoing strife between India and Pakistan in Kashmir to the beginning of the war in former Yugoslavia. 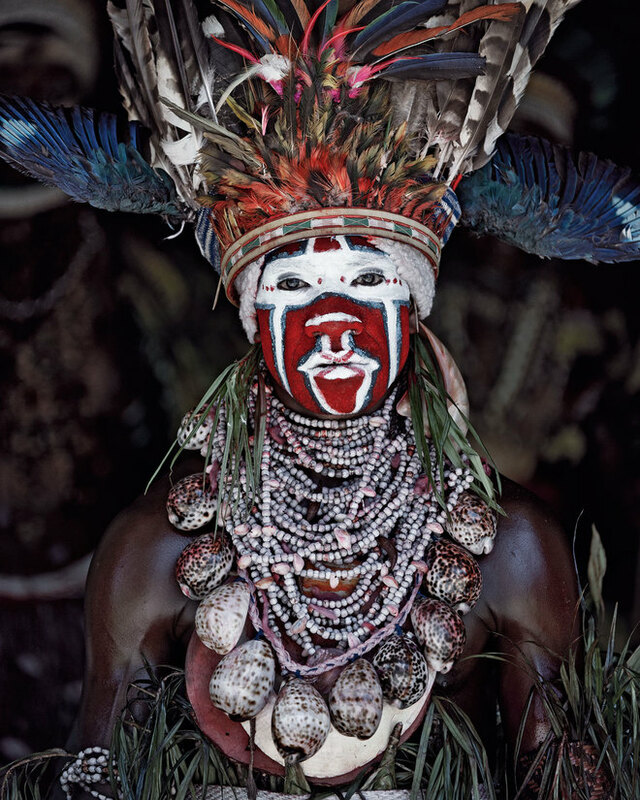 Between 2010 and 2013, he embarked on a round-the-world journey in order to document some of the most fantastic indigenous cultures left on the planet today. 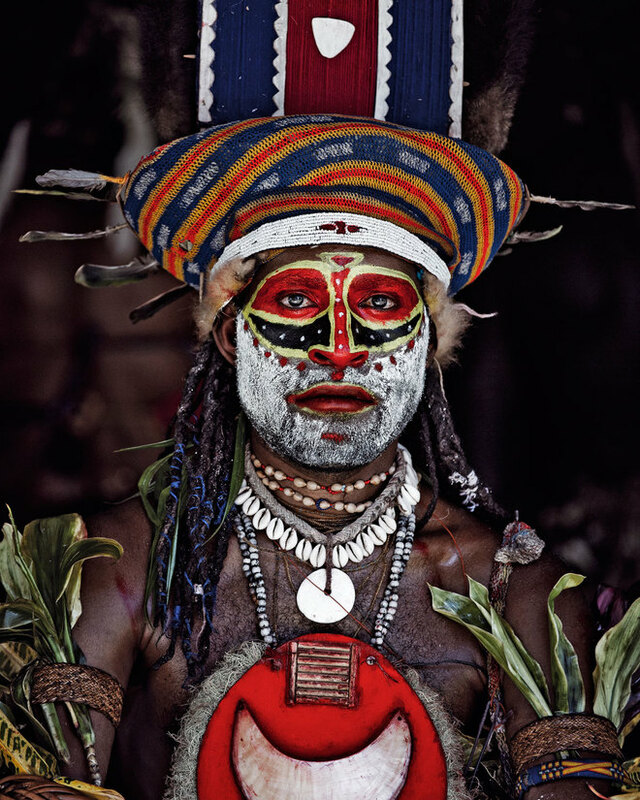 It was on this trip that he started his long-term project of discovering more than 30 secluded and slowly vanishing tribes and in doing so he aimed to create an ambitious aesthetic photographic document that would stand the test of time. 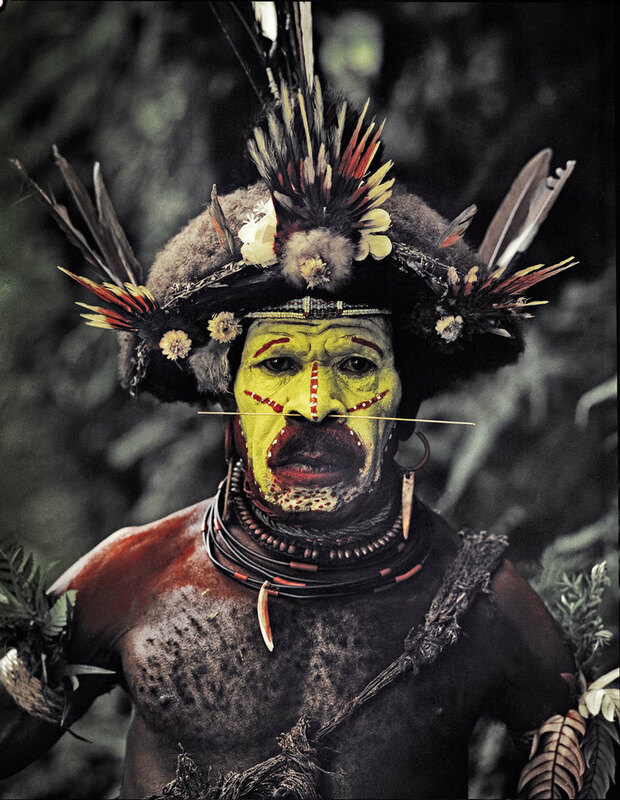 Having spent a great deal of his life travelling, Nelson had come to realize that his camera often enabled him to make contact with and build intimate and unique friendships with people from communities in some of the farthest flung corners of the planet. 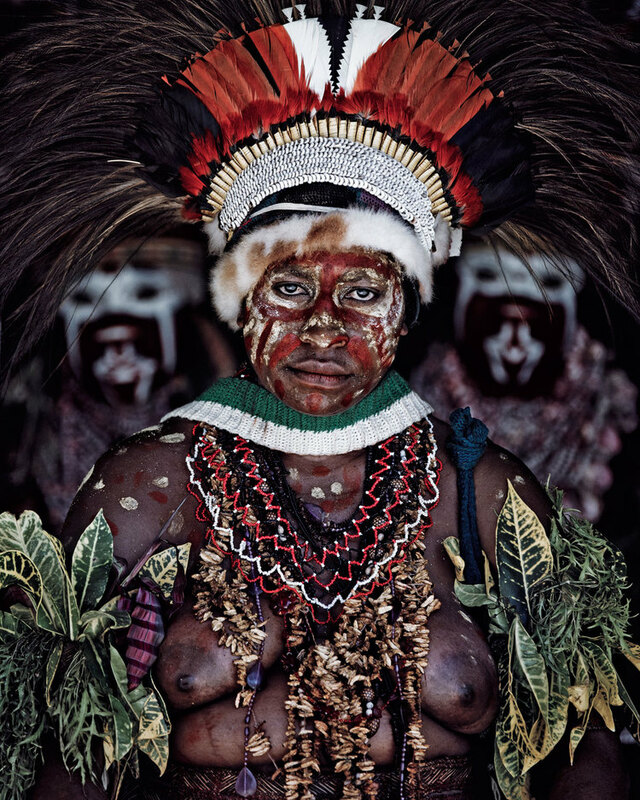 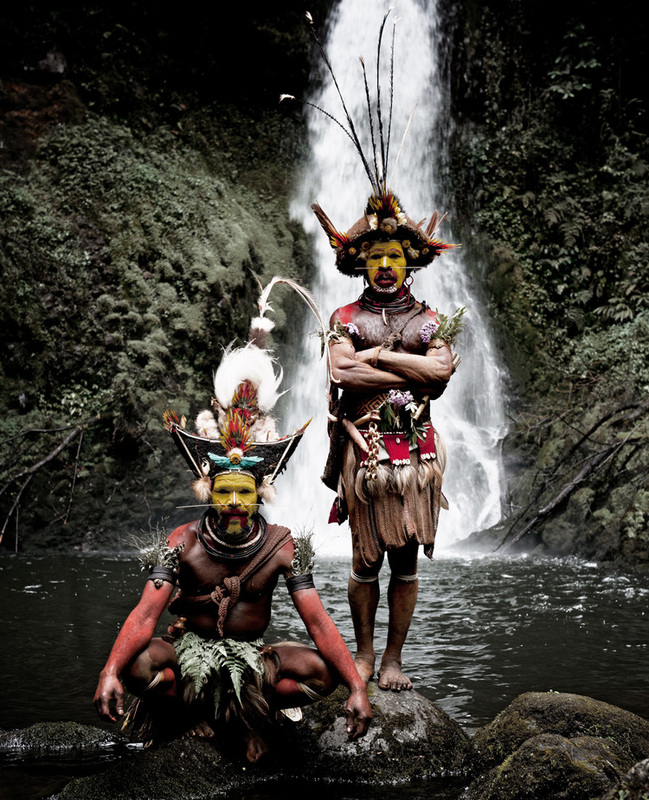 Jimmy's project 'Before they pass away' is an attempt to create a photographic document that raises awareness for the fascinating variety of the culture and history of these tribal people, reflecting their rites, customs and traditions. These images are perfect examples of how, as a photographer, you can capture the way that someone chooses to express their identity.